Stumped about what to get for that special person? Let these gift guides save you time and trouble with suggestions sure to please! 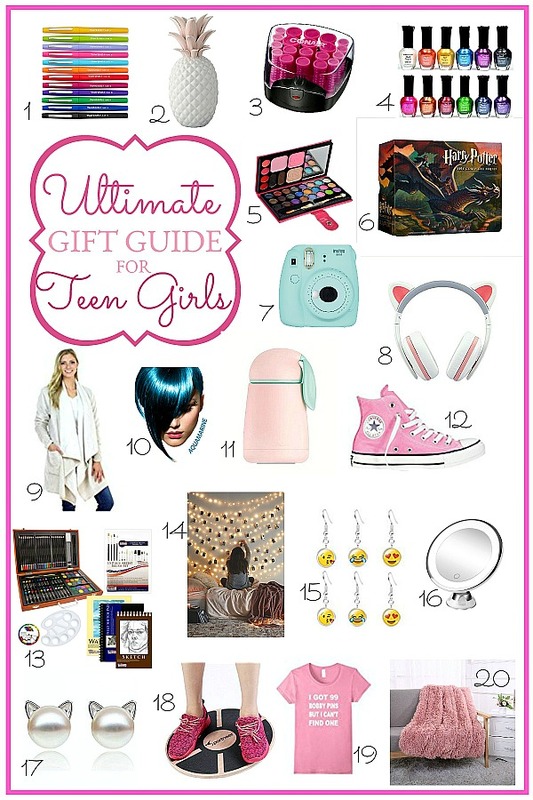 Ultimate Holiday Gift Guide for Teen girls chosen by 14 year old girls for Christmas or birthday presents. Here is their wish list! 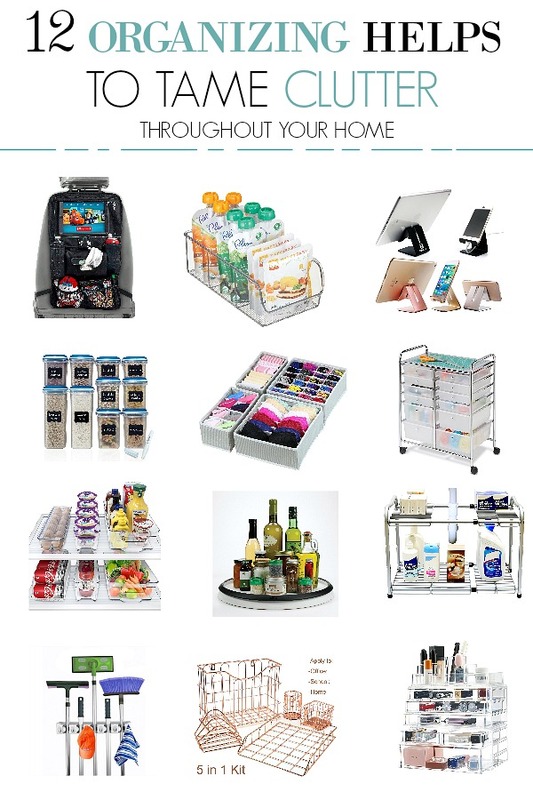 12 great organizing helps to tame clutter throughout your home. Spring has sprung and as we embrace its freshness we might find that our home needs a little refreshing as well. Work through those messy & disorganized areas a little each day with a 31 Day Spring Cleaning and Organization Challenge. Feel great and accomplished with this doable plan. 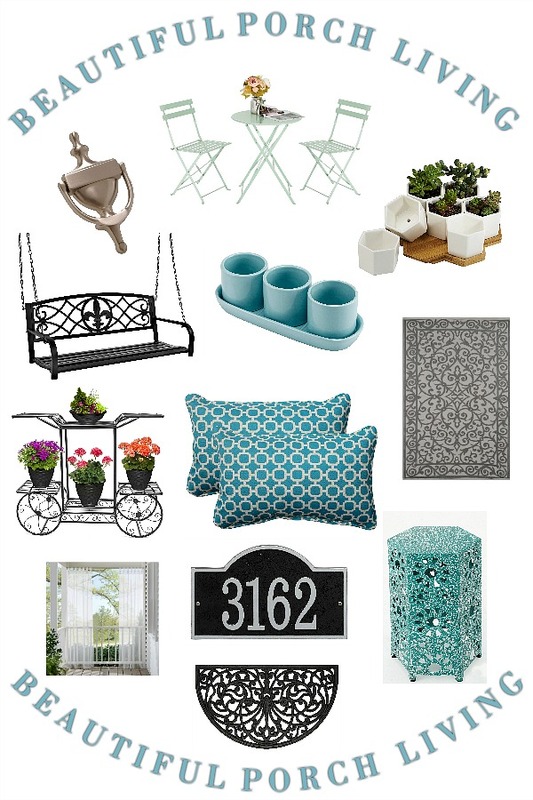 Beautiful porch Living and patio decorating inspiration for an inviting and welcoming home and curb appeal. 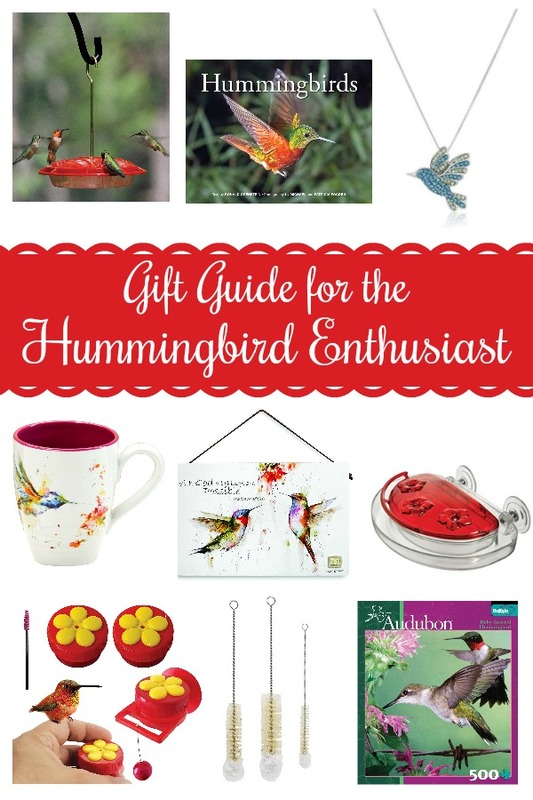 Items to attract hummingbirds to your yard and hummingbird products for those who love these tiny birds. Click How To Make Your Own Hummingbird Nectar. 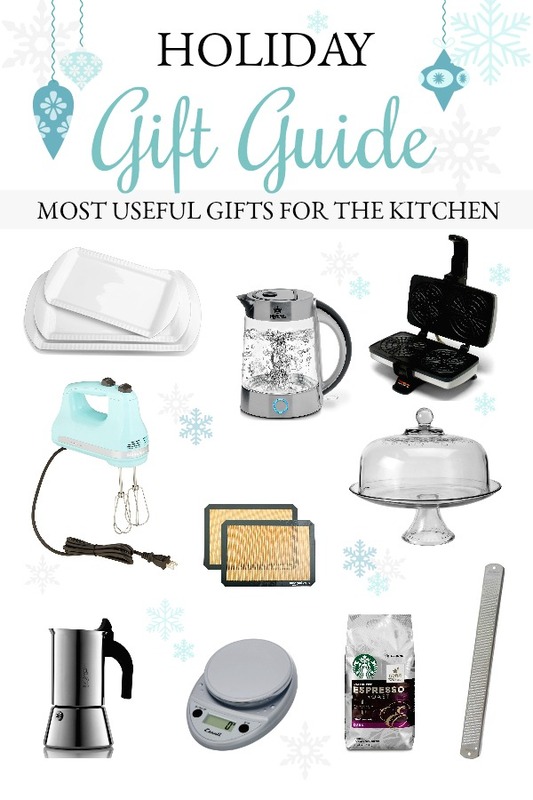 Holiday gift guide featuring 10 of the most useful items for the kitchen. Appreciated gifts to make everyday life easier. 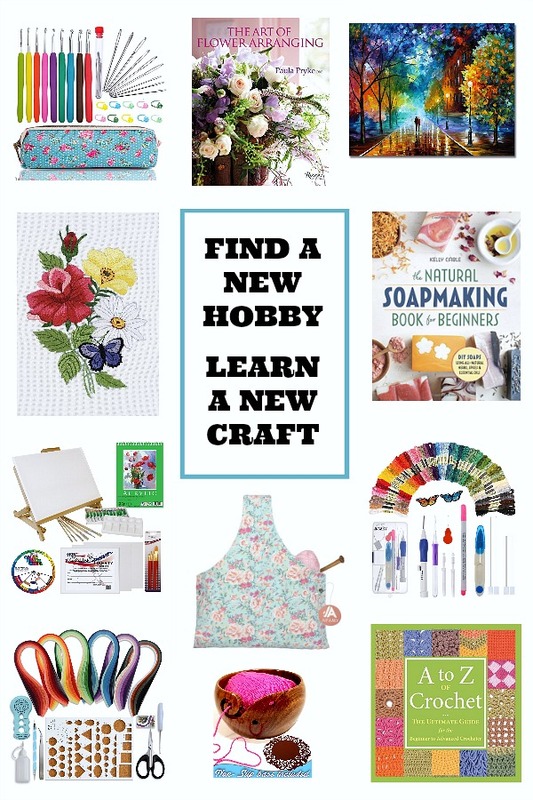 Give a gift to foster a favorite hobby or inspire someone special to learn a new craft. Click Gift Guide for Crafters for great suggestions and ideas. 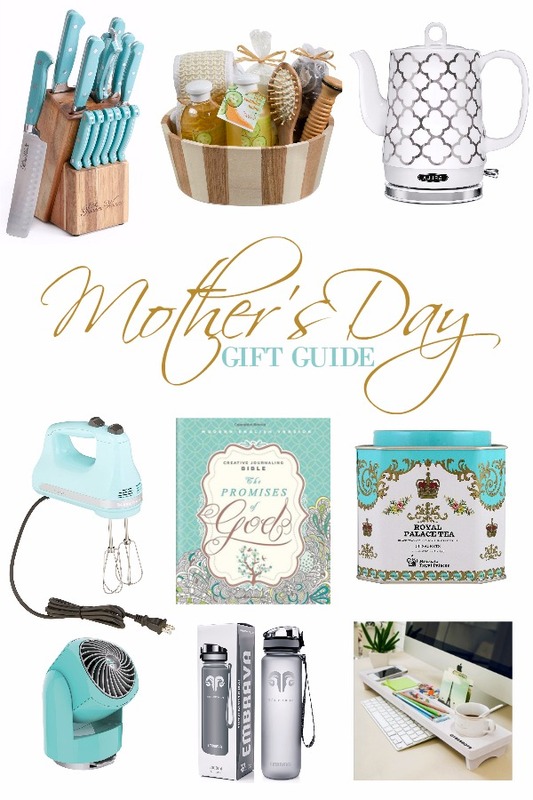 Make Mom feel appreciated and loved with a perfect Mother’s Day gift with help from this Mother’s Day Gift Guide.